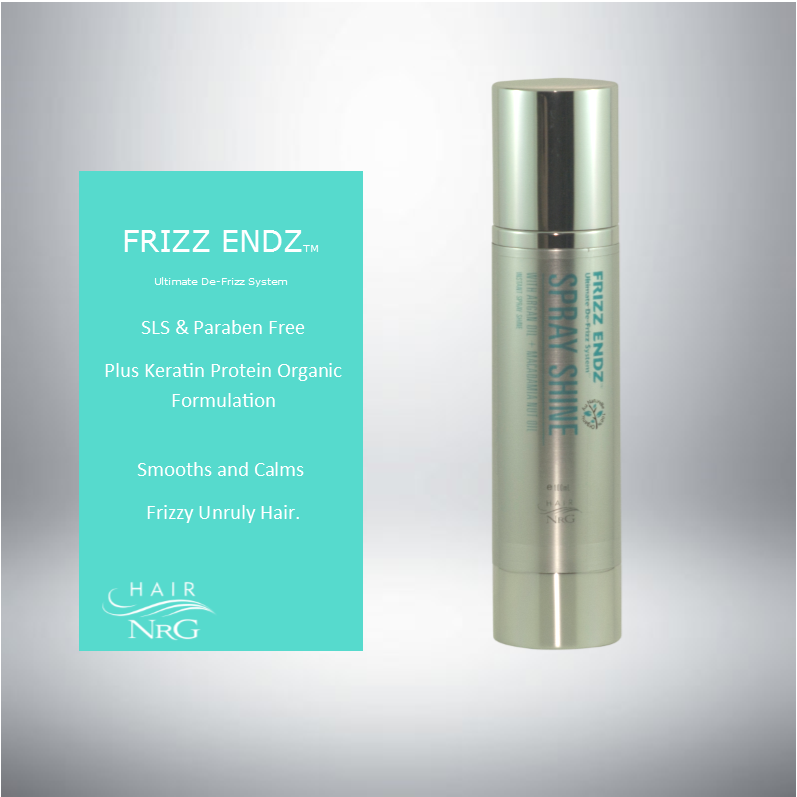 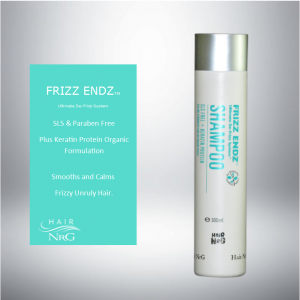 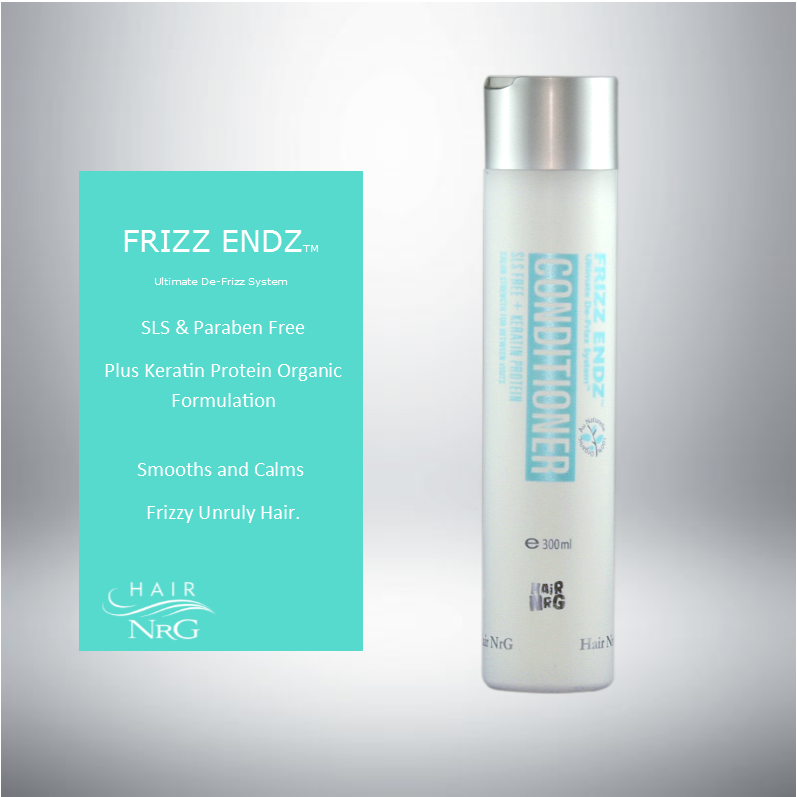 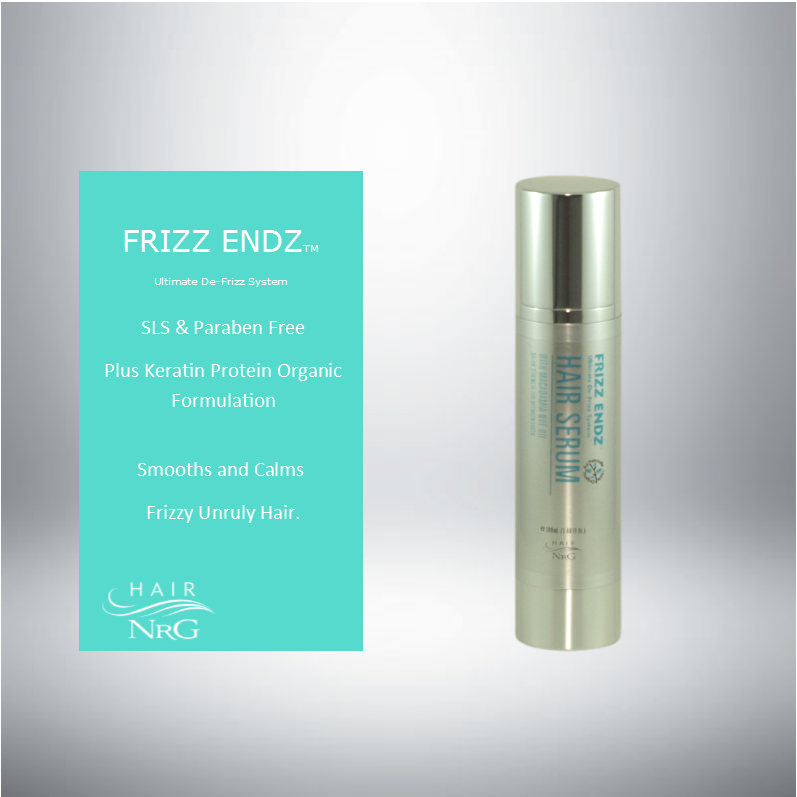 Frizz Endz Blonde shampoo provides the ultimate protection for the Frizz Endz Brazilian keratin treatment. 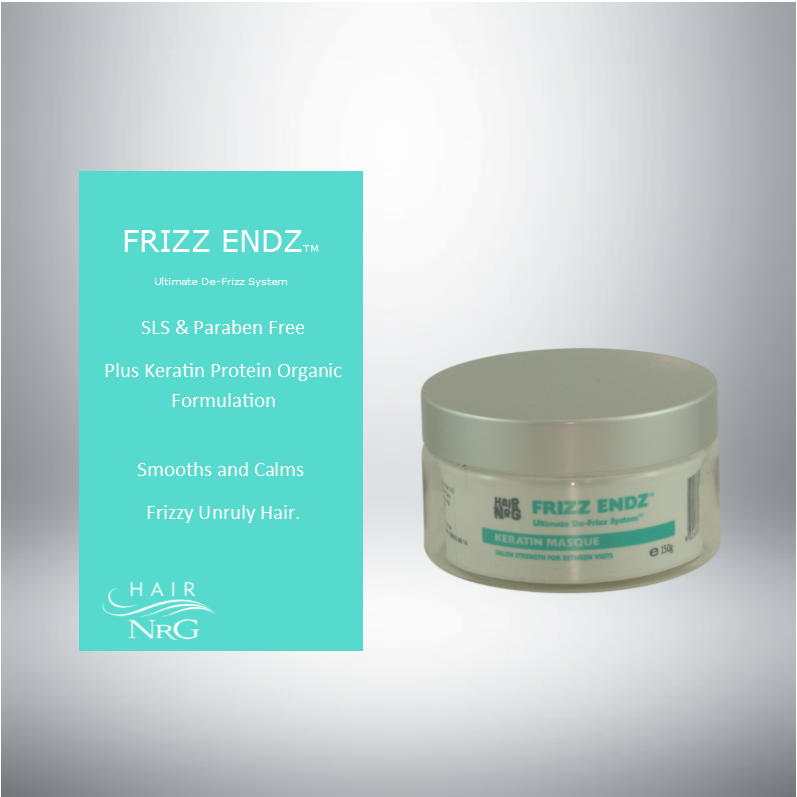 This organic formulation is free of Sodium Laureth Sulphate and Sodium Chloride ingredients which reduce the life of Frizz Endz Brazilian Keratin treatment. 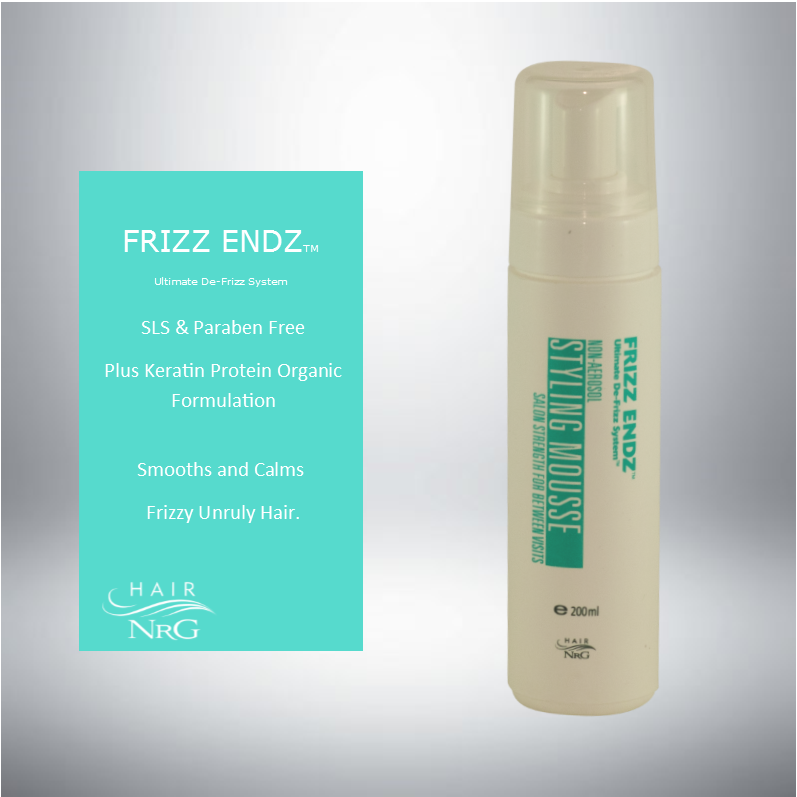 Frizz Endz Blonde Shampoo contains keratin protein and aloe vera to sustain and maintain your hair. While the Blonde Shampoo tones and removes unwanted yellow tone.Your Frizz Endz Brazilian keratin treatment will last longer and be easier to manage whilst you continue to use this shampoo.